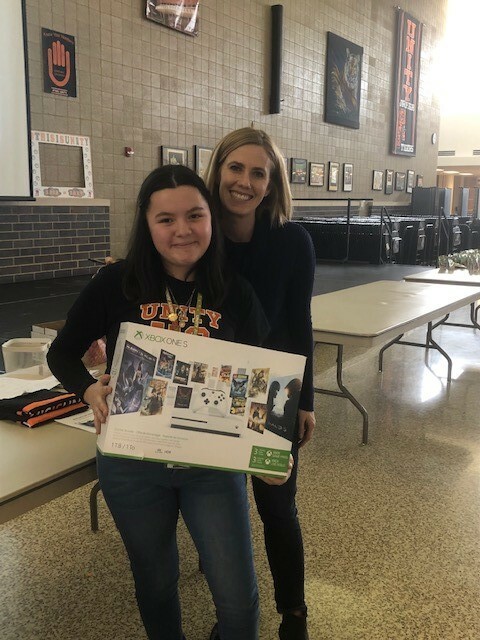 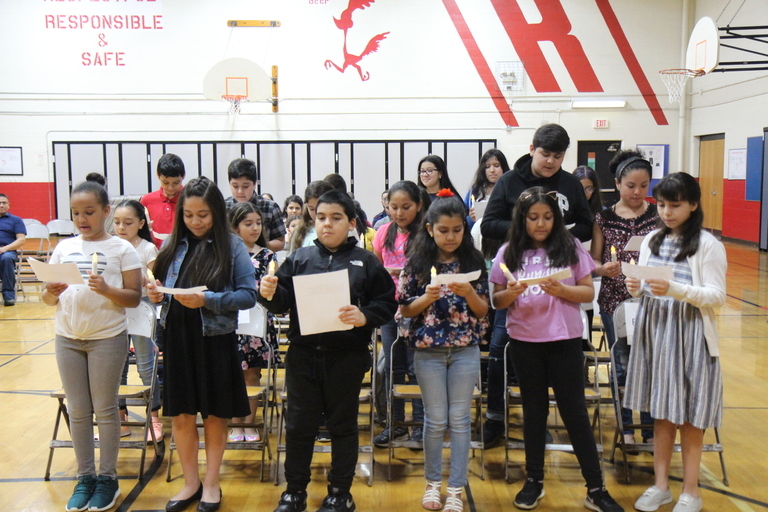 Unity Junior High School administrators recognized seventh- and eighth-grade students who achieved straight A's for the third quarter of the academic year with a special breakfast and recognition ceremony for them and their families on Wednesday, April 17 in the Commons. 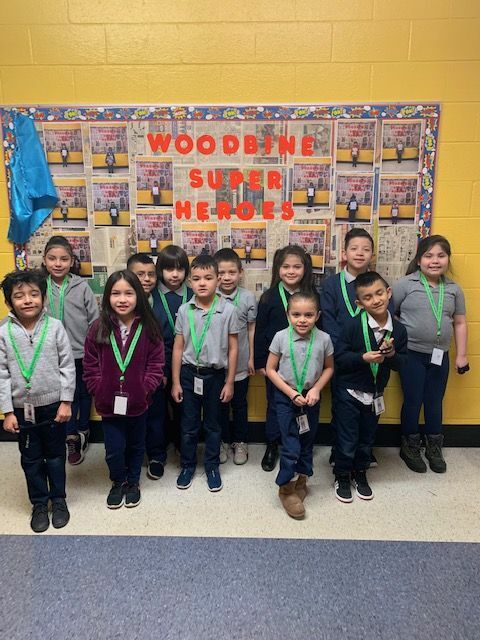 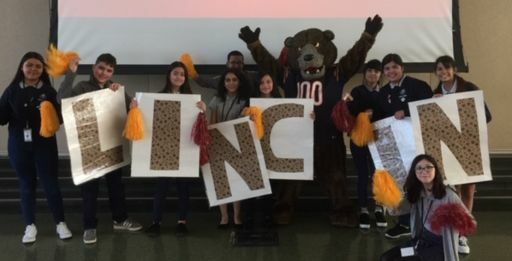 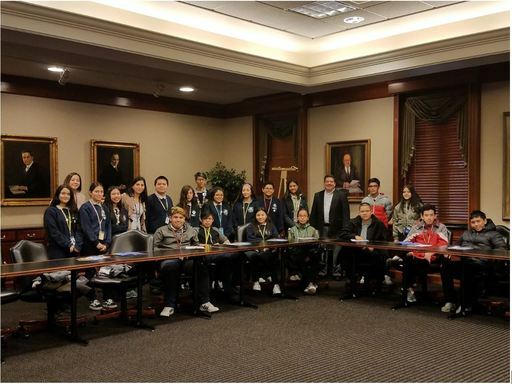 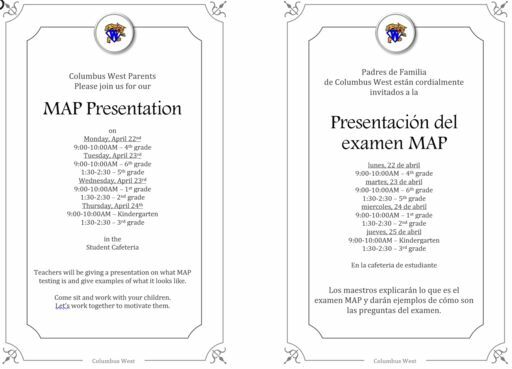 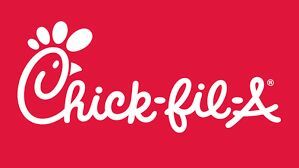 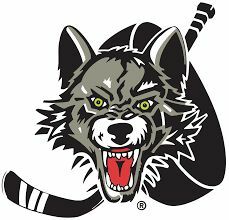 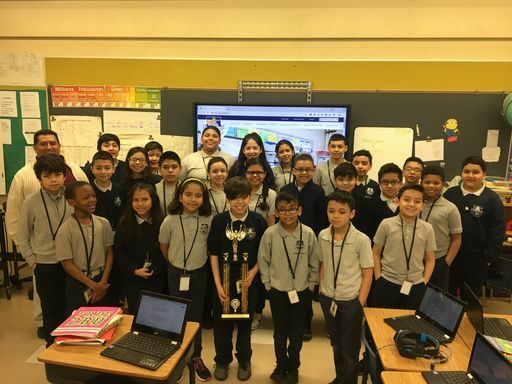 Additionally, students who received straight A's for the first three quarters were awarded with two tickets to an upcoming Chicago White Sox game. 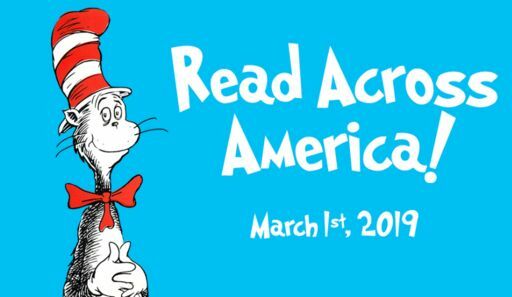 If you ask John Gervase what his least favorite thing to do as a kid was, chances are, he'll say reading. 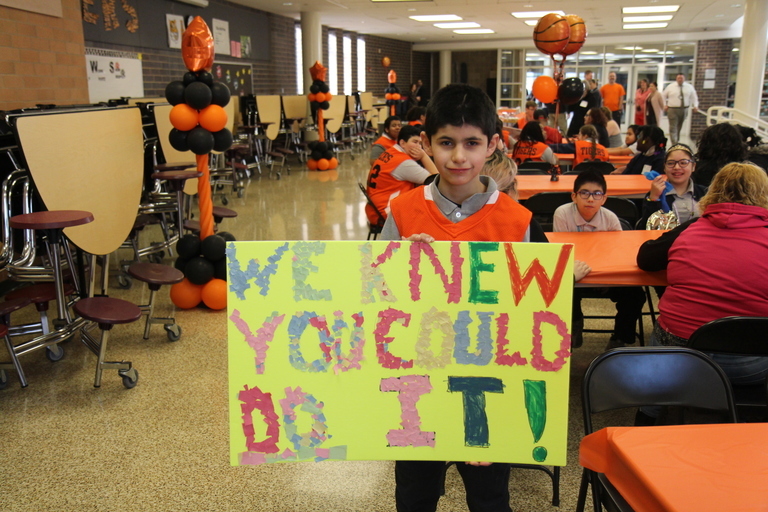 "I avoided it," he said. 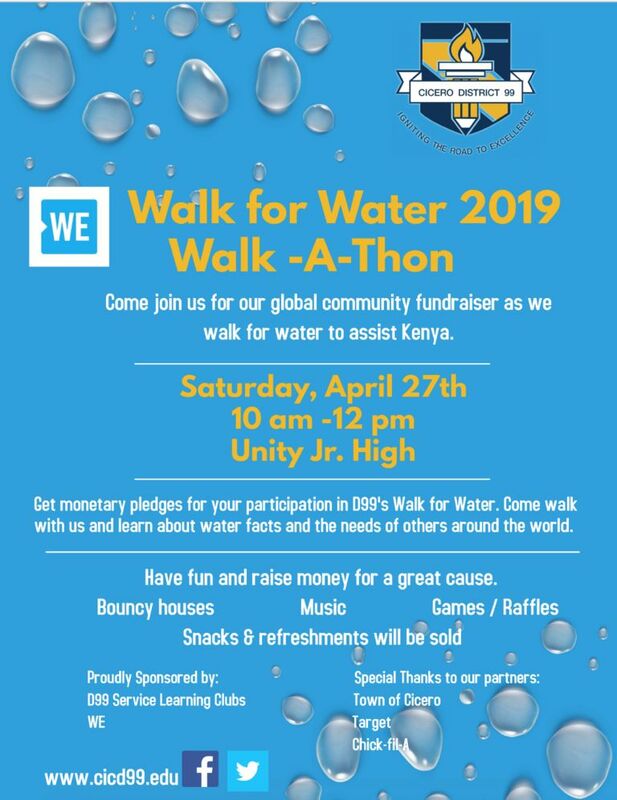 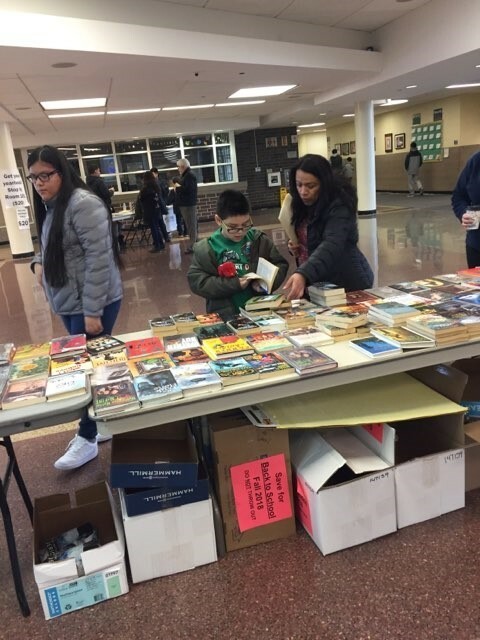 But, decades later, the Burr Ridge resident's outlook on reading has made a complete 360 — all following a charity event seven years ago when Gervase learned how many children in America lack quality access to books, negatively impacting literacy rates. 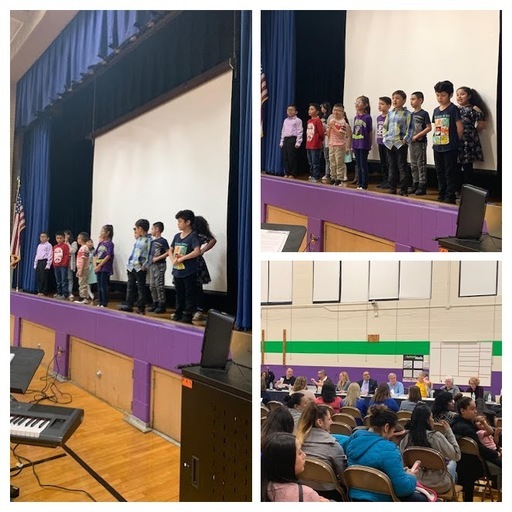 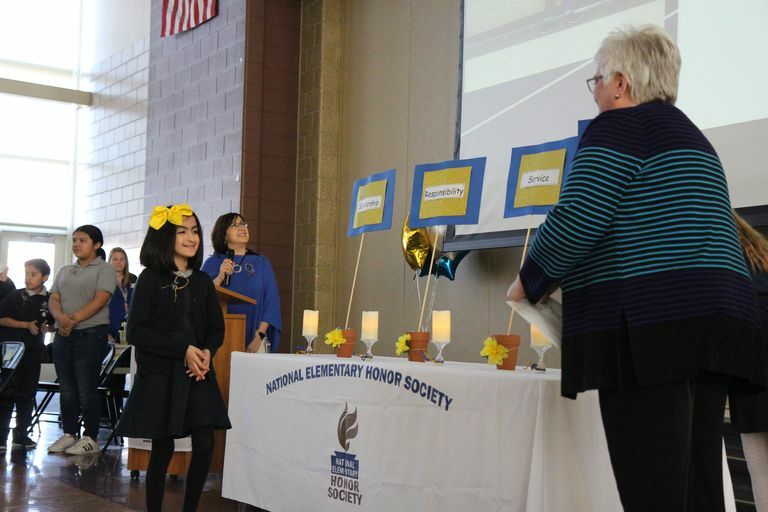 To celebrate students' achievements in regards to academic excellence and citizenship in their community, the administration at Theodore Roosevelt Elementary School inducted 22 students into the school's inaugural chapter of the National Elementary Honor Society (NEHS) on Wednesday, April 17. 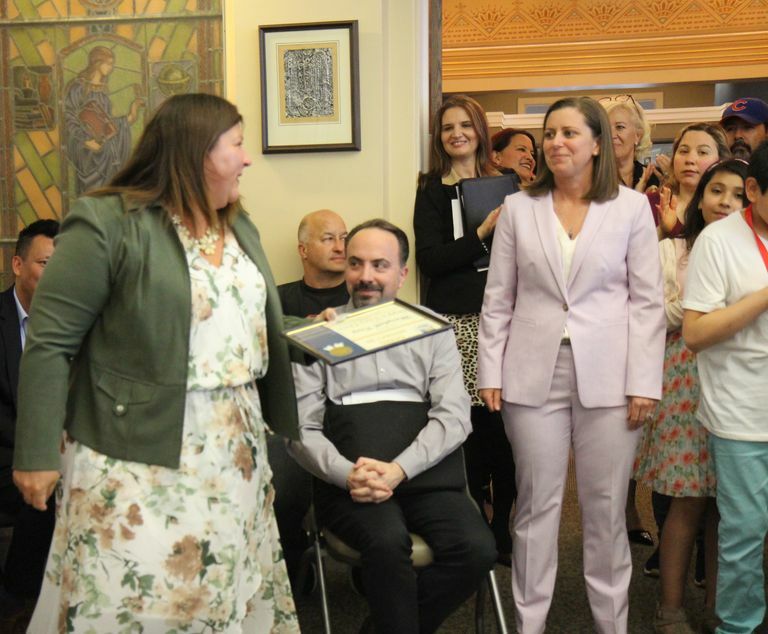 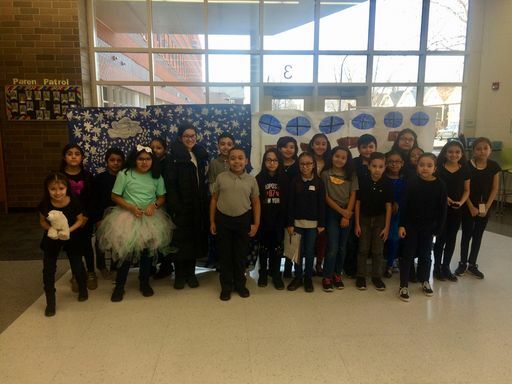 This month, Cicero District 99 recognized Marybeth King, a longtime educator and current director of Human Resources, for making a difference in the community she grew up in. 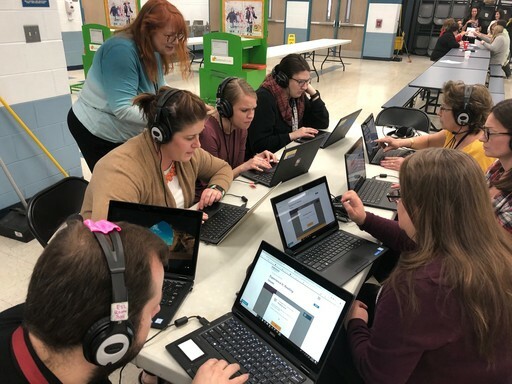 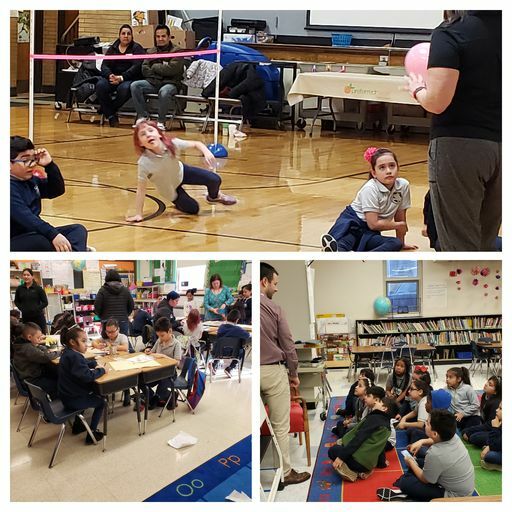 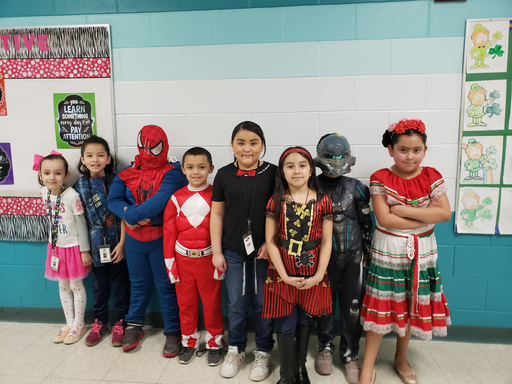 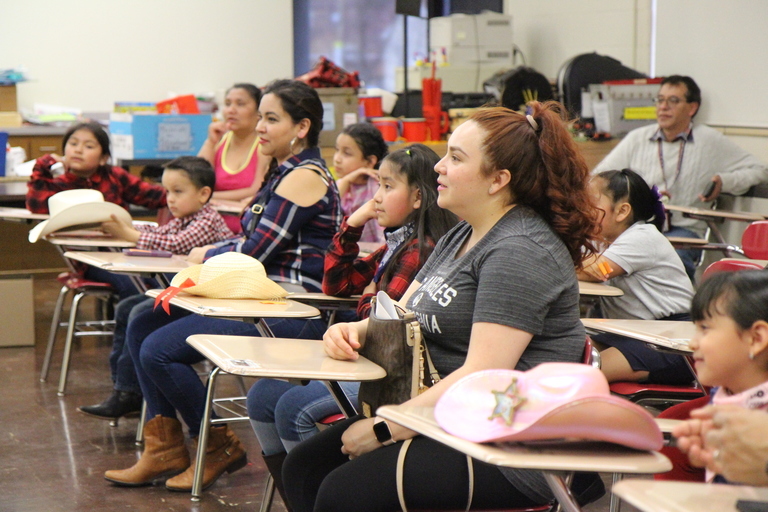 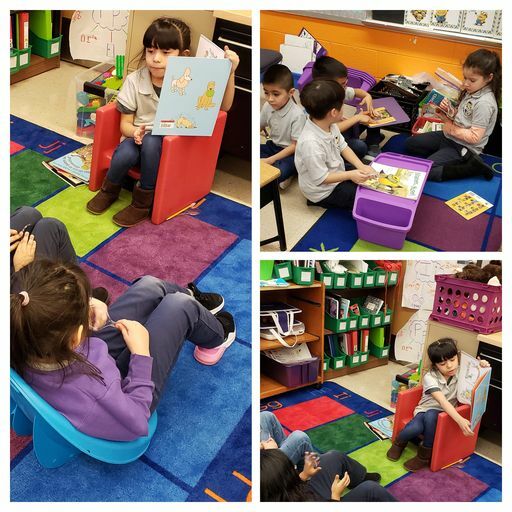 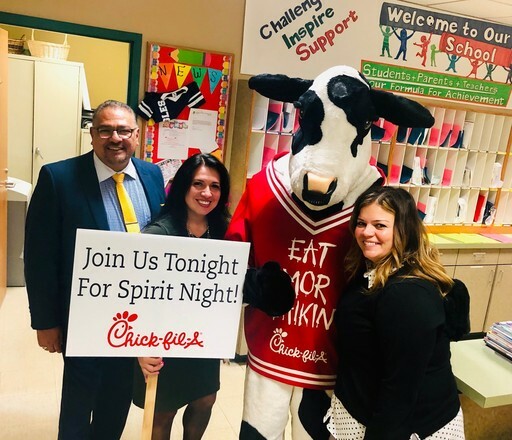 To further highlight the importance of emphasizing literacy for students and their families, Drexel Elementary School hosted its fourth annual Reading Rodeo on Tuesday, April 16. 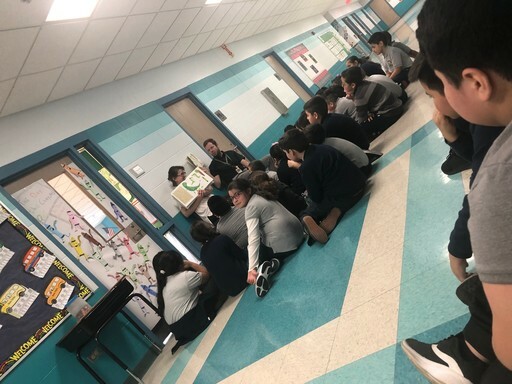 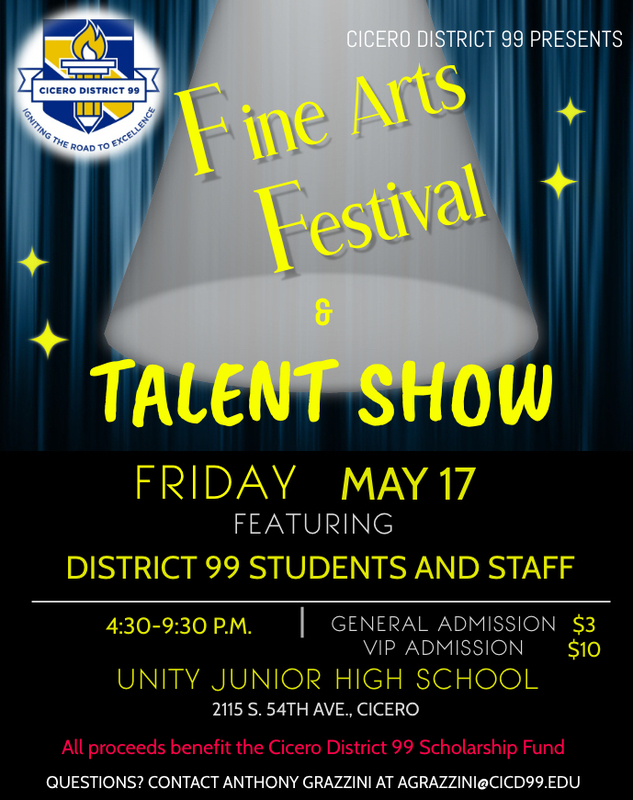 The program, which was held during the entire school day, featured guest illustrators and storytellers presenting to students and helping facilitate interactive reading activities. 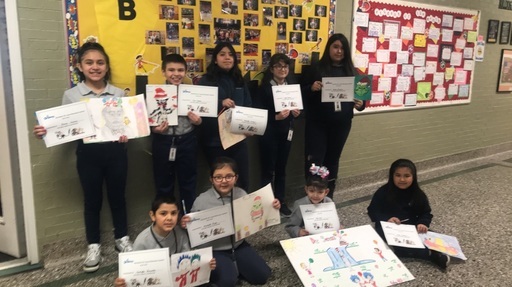 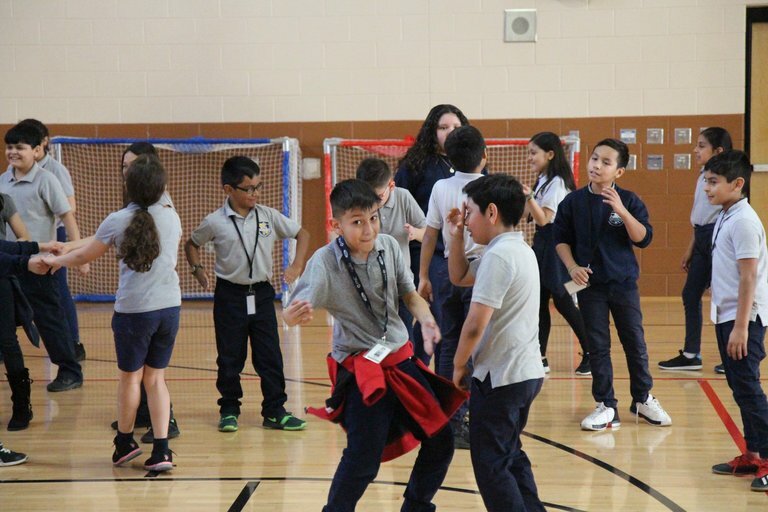 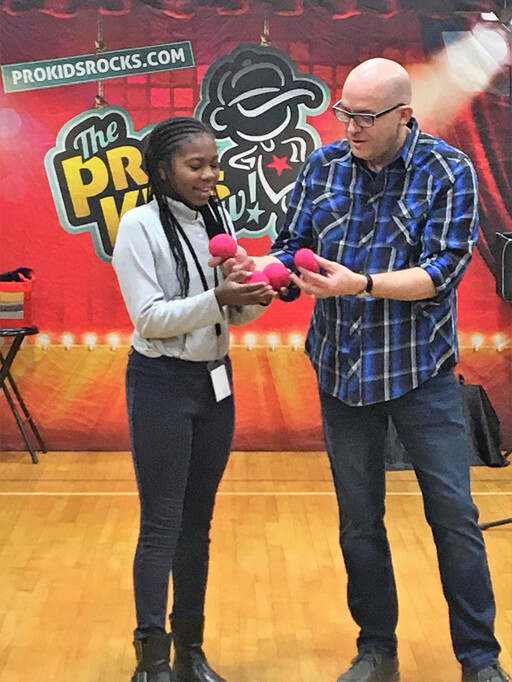 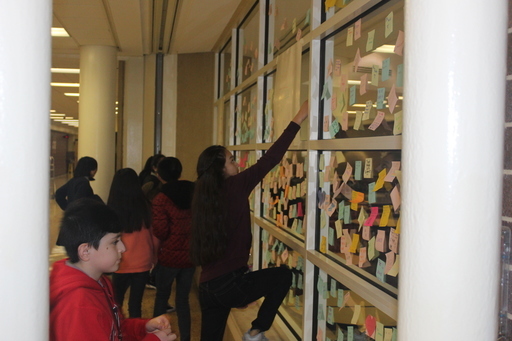 Students involved in Cicero West Elementary School's dual language program had the unique opportunity to check out the professional studios of Univision Chicago and radio station Latino Mix 93.5 FM on Tuesday, April 16. 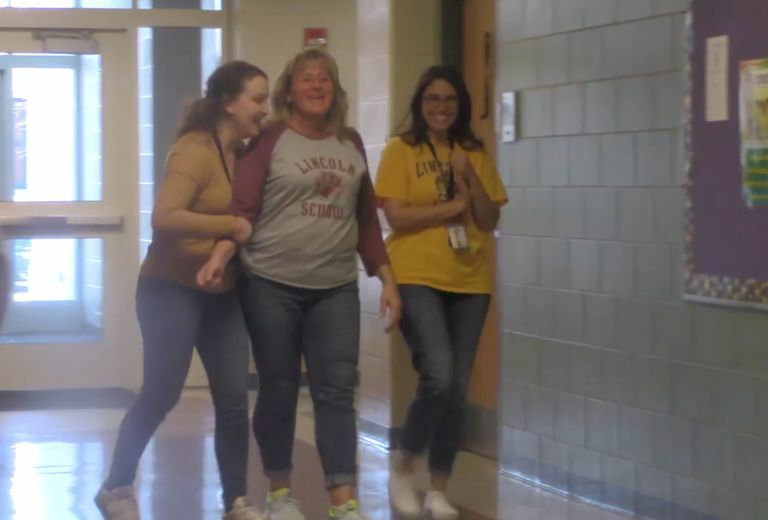 During a special surprise assembly Friday, April 12, students and staff at Abraham Lincoln Elementary School gave a special farewell goodbye to longtime occupational therapist Cheryl McCulloch. 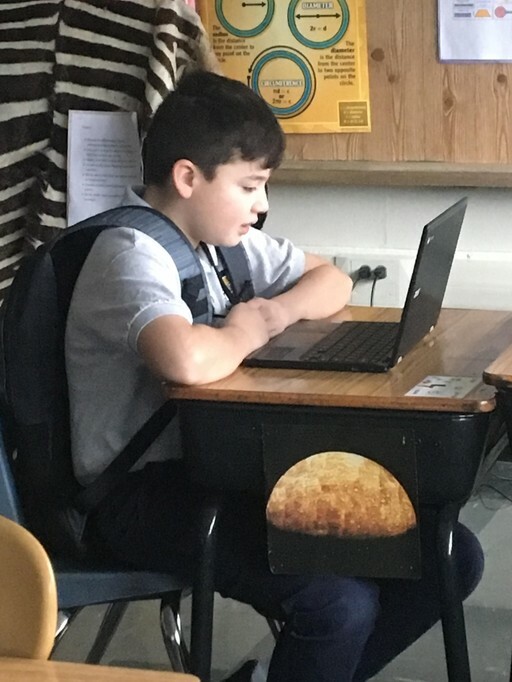 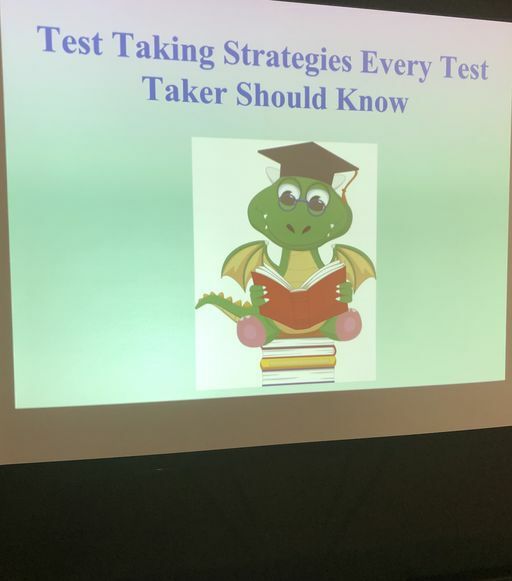 Throughout April, Cicero District 99 students in grades 3-8 will be taking the Illinois Assessment Of Readiness (IAR) test. 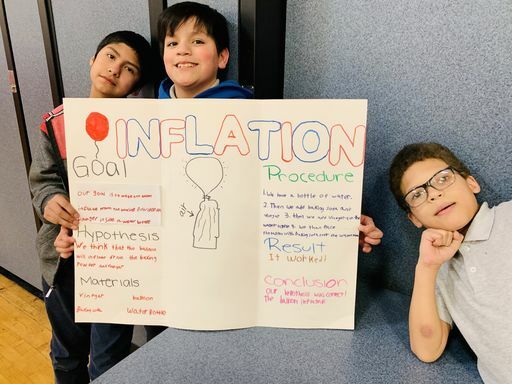 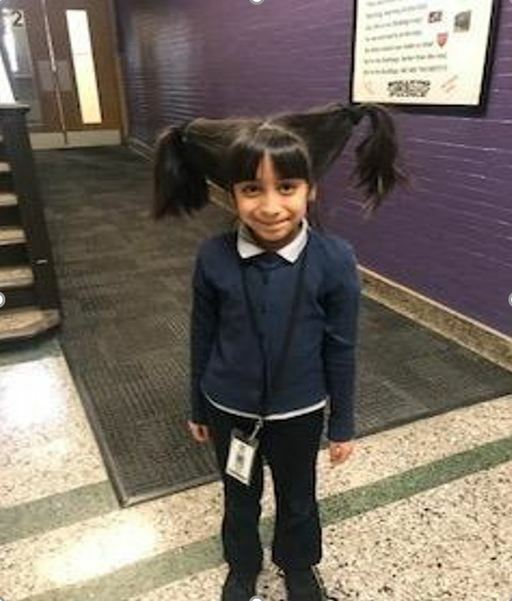 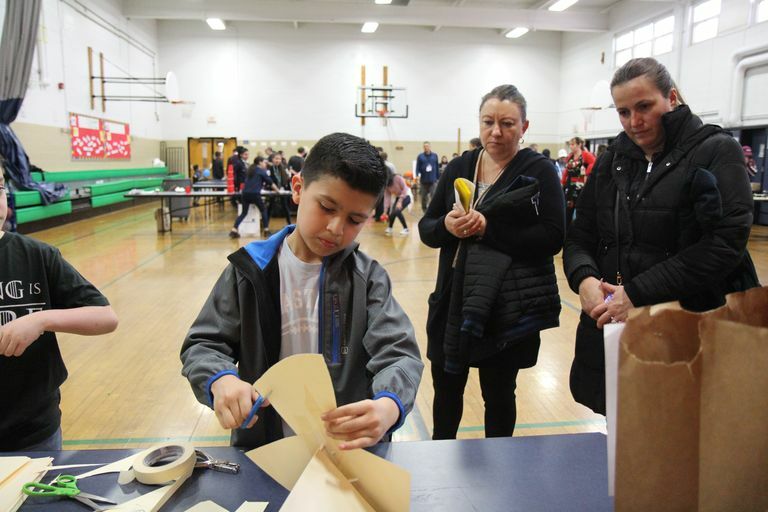 For Cicero fourth-grader Isaly Rodriguez, throwing in the towel when the going gets tough with a school science or engineering project is never an option. 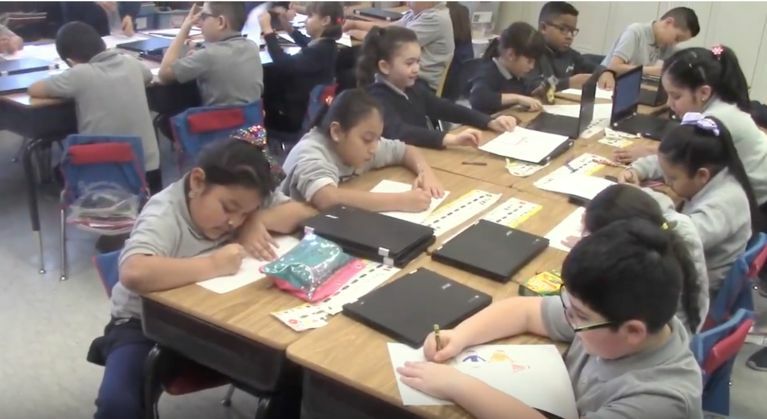 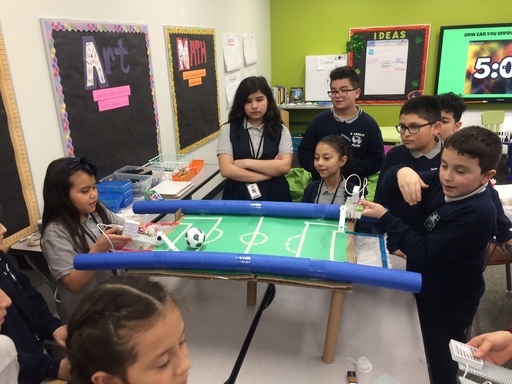 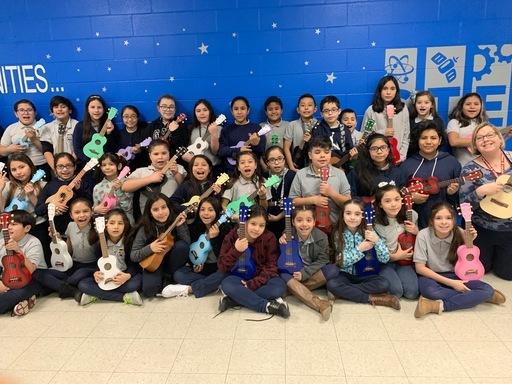 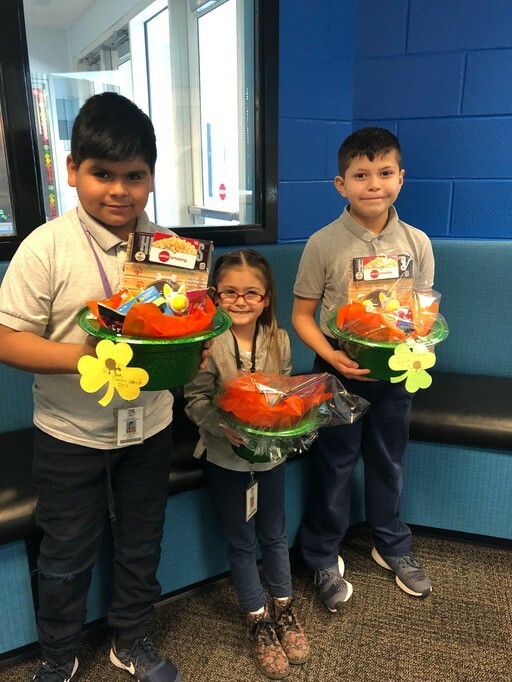 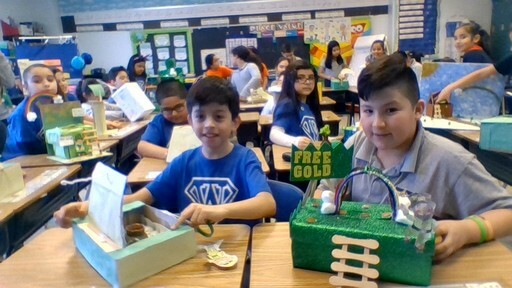 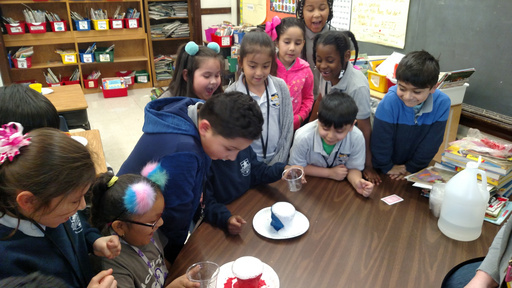 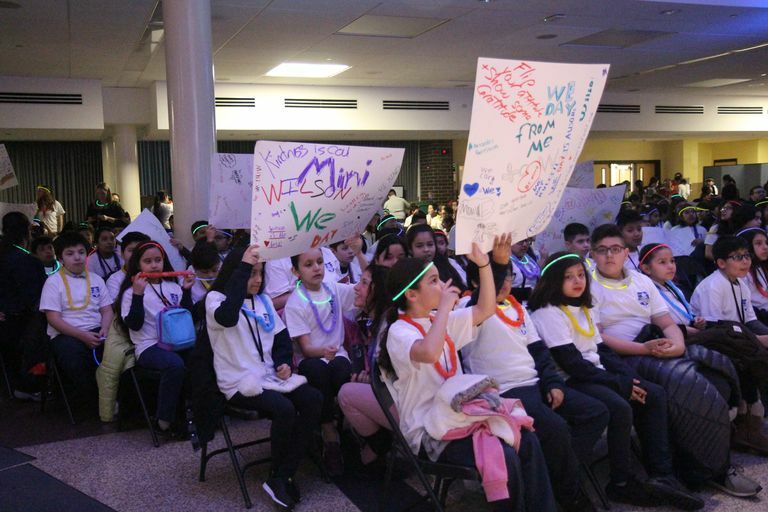 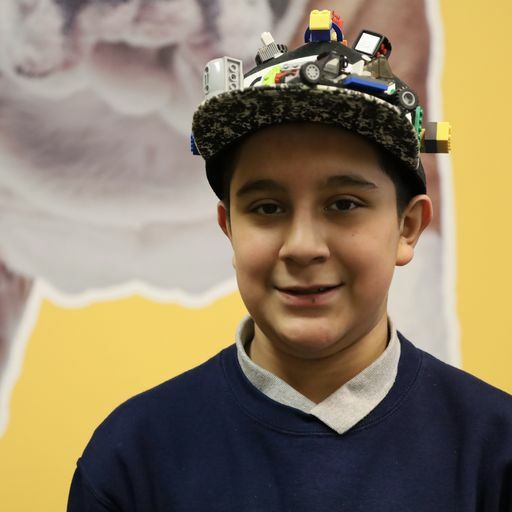 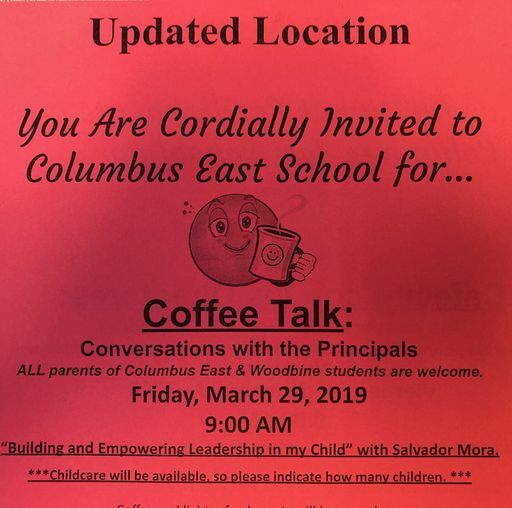 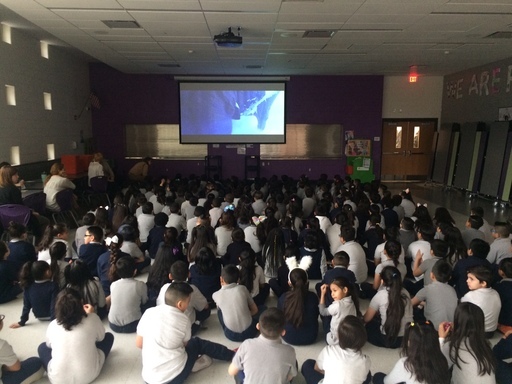 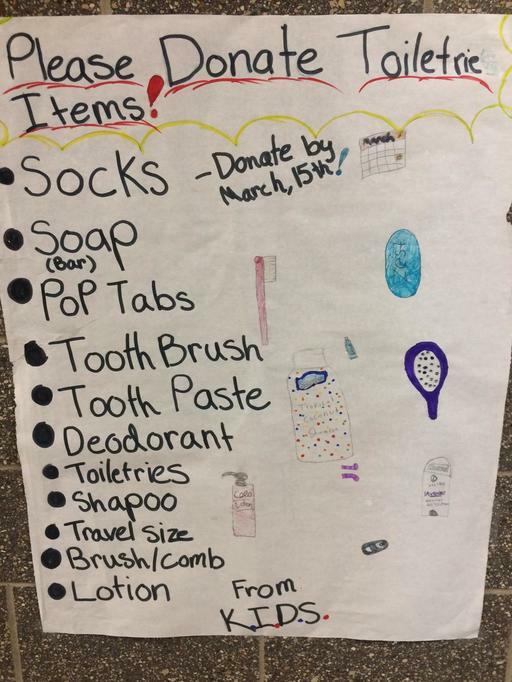 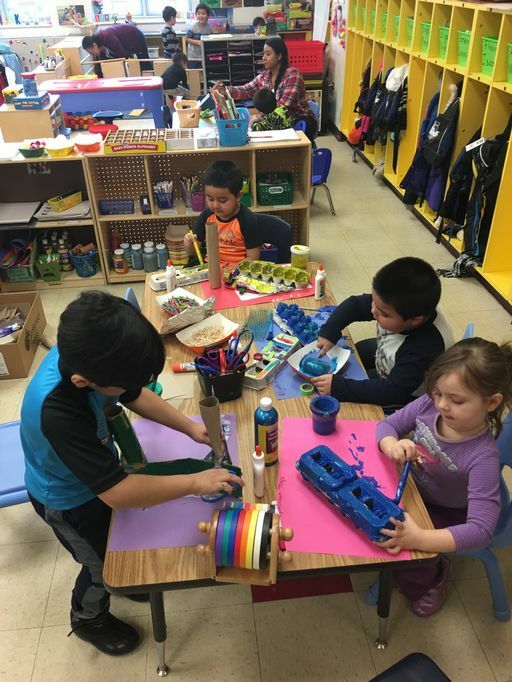 "Just because something you have doesn't work, doesn't mean that it's garbage and you can't use it for practice," said Rodriguez, a student at Warren Park Elementary School. 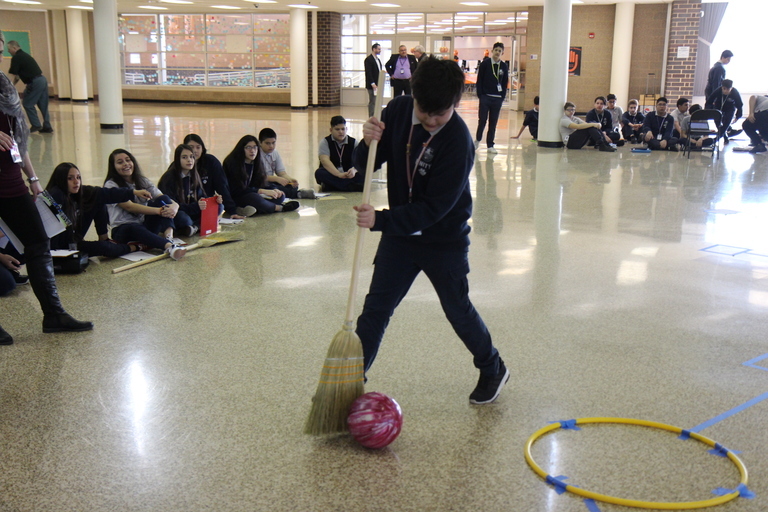 To help eighth-graders gain a better, real-life understanding of Newton's laws of motion, science teachers at Unity Junior High School helped bring the learning out of the classroom with friendly, competitive games of broomball from Wednesday-Friday, March 28-29 in the school's commons. 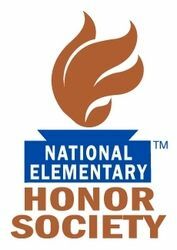 Though the staff at Abraham Lincoln Elementary School encourages all students to strive for academic excellence and demonstrate good citizenship both in and out of school, the school formally recognized 15 fourth, fifth and sixth graders for their dedication to both school and their community on Tuesday, March 26, as they were formally inducted into the National Elementary Honor Society (NEHS). 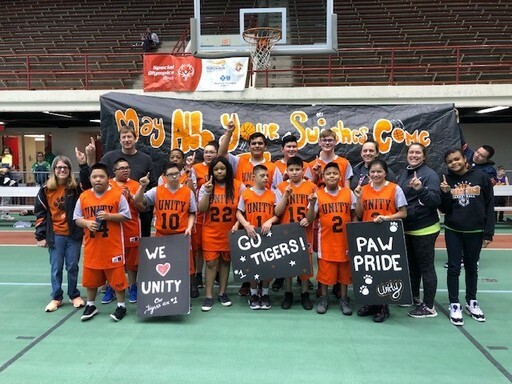 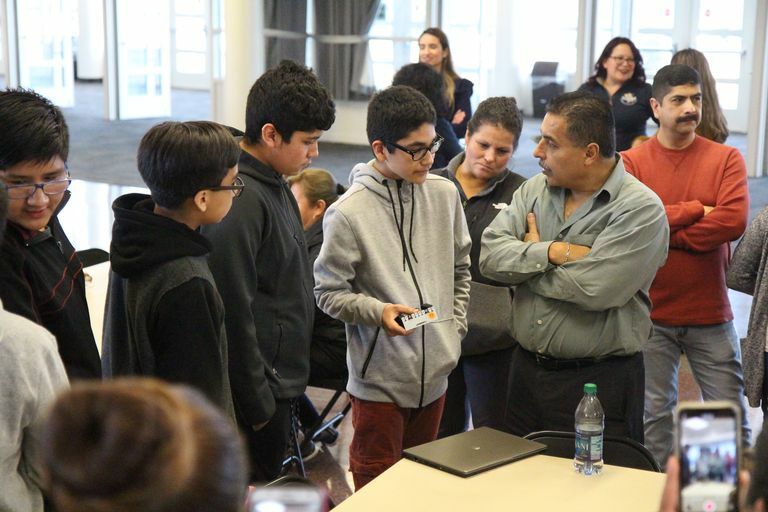 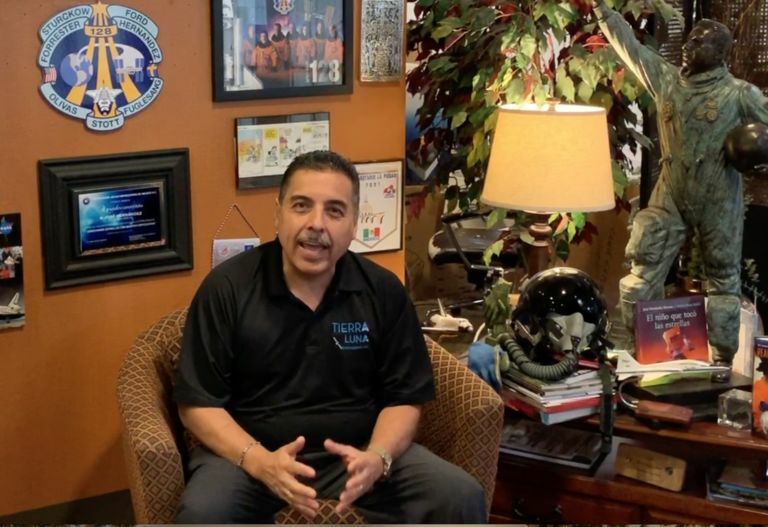 As soon as Unity Junior High School's Special Olympics basketball team won its second state championship title at Illinois State University on March 16, Cicero District 99 Superintendent Rudy Hernandez knew the District had to come together and celebrate the team's accomplishments back home. 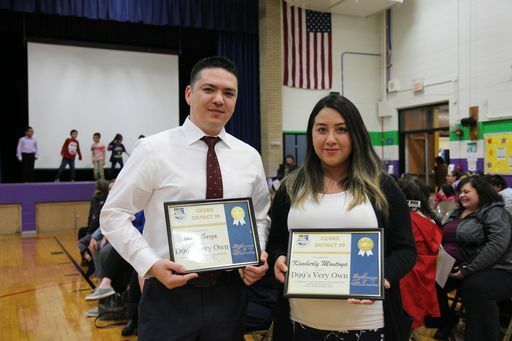 So, to recognize the team's dedication to athletics and positive representation of District 99 outside of Cicero, Hernandez organized a recognition breakfast for the Special Olympics team's players, parents and coaches Wednesday, March 27 in Unity's east cafeteria. 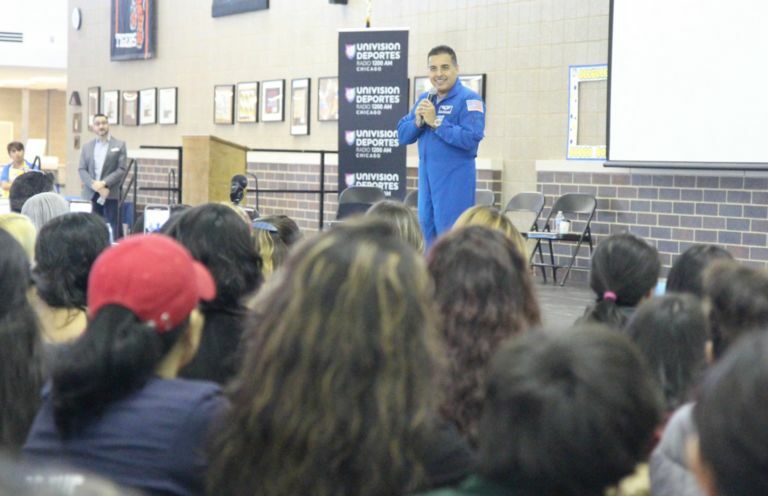 STEM students from across Cicero District 99 flocked to Unity Junior High School on Friday, March 22 to demonstrate their classroom projects and get advice from retired NASA astronaut Dr. Jose Hernandez, who was in town to speak to locals as the keynote speaker for the District's Parent University program on Saturday, March 23. 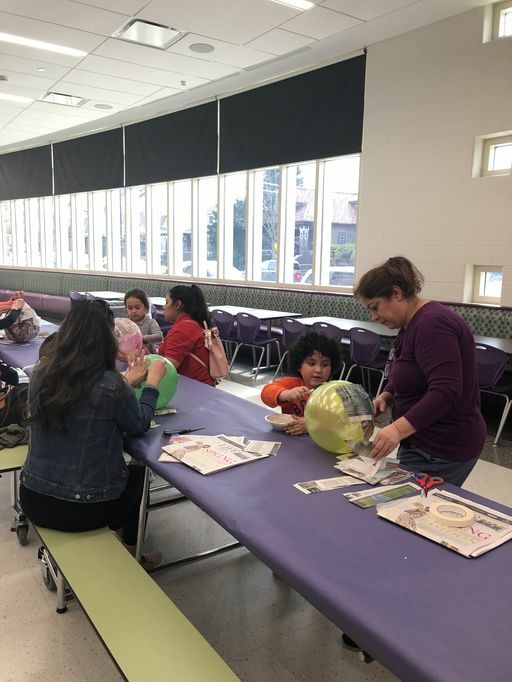 In partnership with representatives from the Town of Cicero, the Cicero Mexican Cultural Committee and Morton College, art teachers, board members and administrators from Cicero District 99 came together on Monday and Tuesday, March 25-26 at Abraham Lincoln Elementary School to help prepare homemade piñatas for Dia del Niño on April 30. 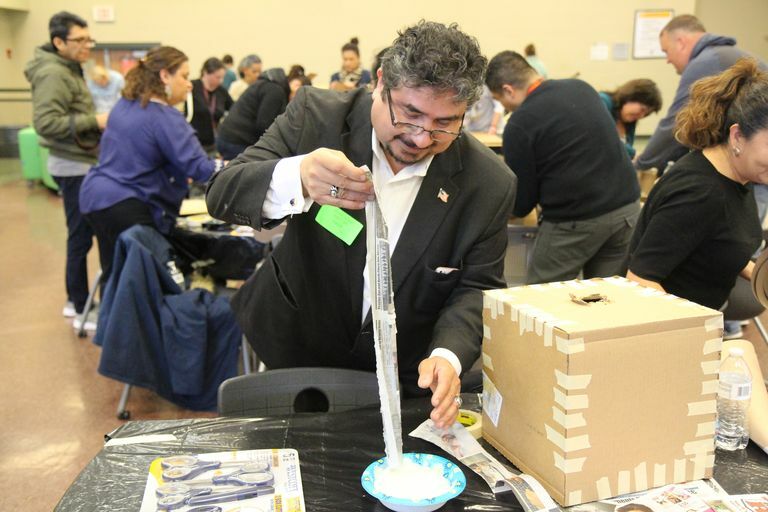 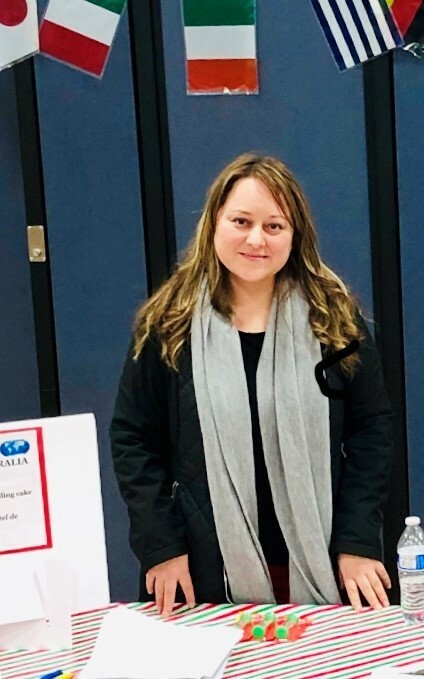 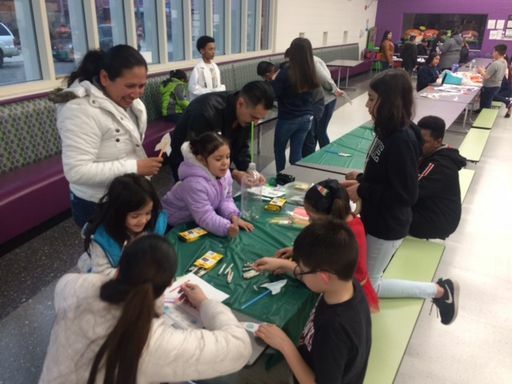 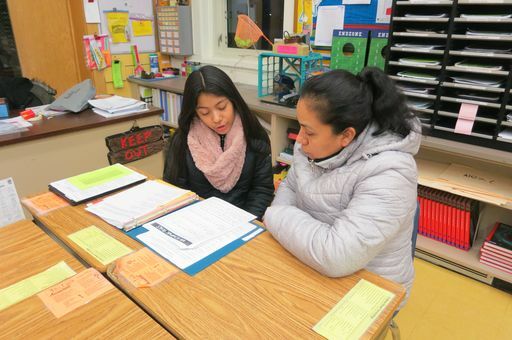 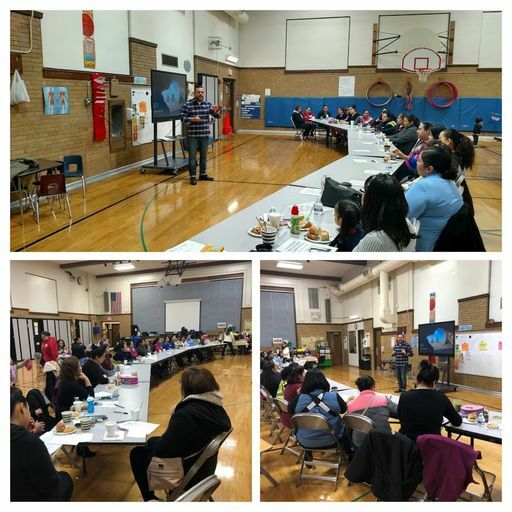 Cicero District 99 held its biannual Parent University at Unity Junior High School on Saturday, March 23, bringing more than 20 vendors and representatives from area service agencies to help celebrate bilingual learning and empower families to take charge of their child's education. 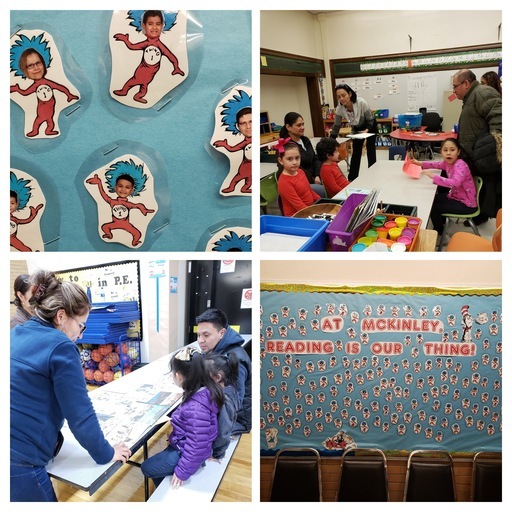 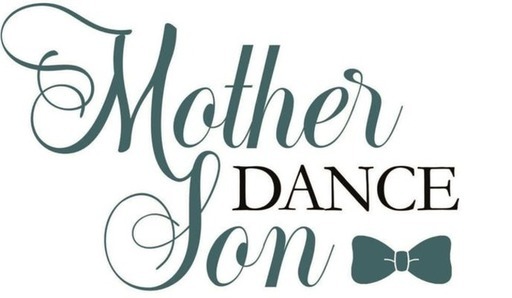 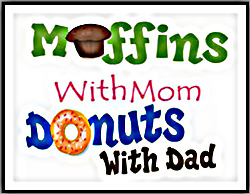 Read more about Making Literacy Memorable!